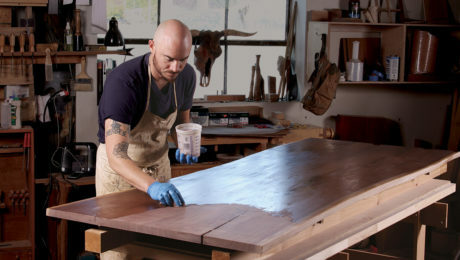 Whether you are looking to build something for style, comfort, or both, this collection of articles and videos shows you how to make some of the most popular chairs, benches, and stools. The projects and plans included below range from a bow-arm Stickley Morris chair to a Shaker single-step stool. 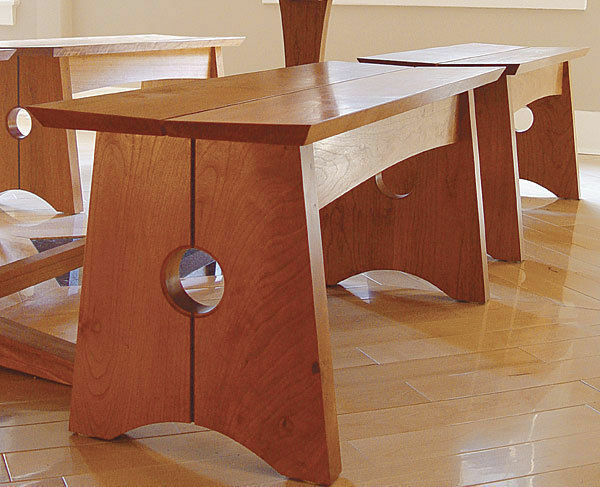 A few of the projects in this collection use only hand tools, and other features include angled joinery, curves, and mortise-and-tenon joinery. 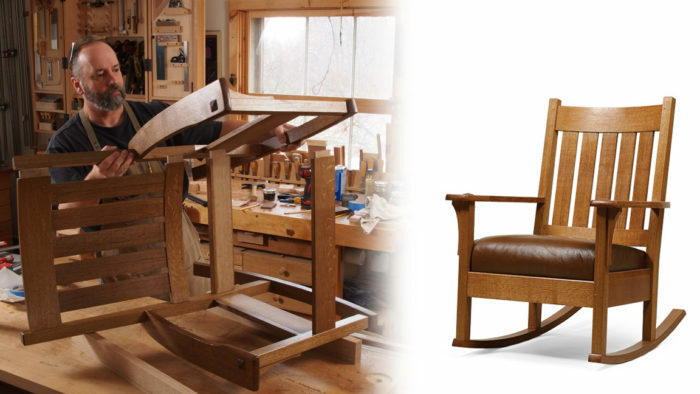 Synopsis: This Windsor rocker was inspired in part by the chairs of Sam Maloof, which is why the sculptural quality of the seat extends to the arms, crest, and spindles. 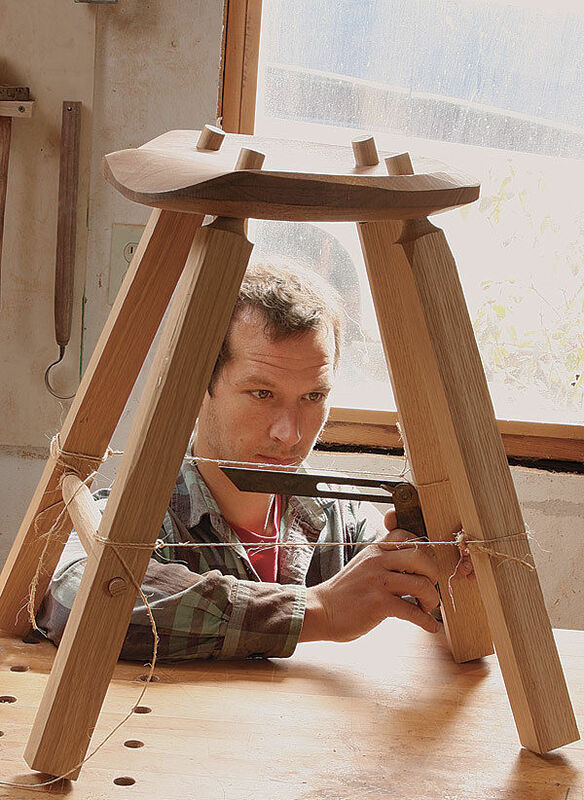 Traditional chair-making techniques are updated to make the project more accessible to new chairmakers. The project requires a lathe with at least 18 in. between centers. The parts are steam-bent. This is part one of a two-part series. Synopsis: This chair, with its large, square legs and wide arms of quartersawn white oak, says “Craftsman” with every feature. 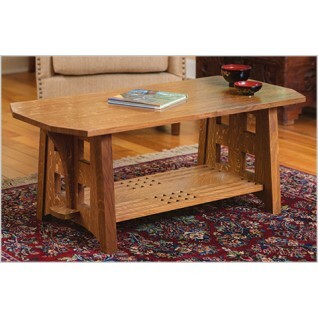 It should, since it was based on a design by Gustav Stickley. The bowed arms and reclining back add comfort and style, yet the construction is not difficult. 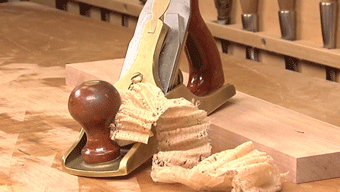 The two greatest challenges are making the bowed arms and cutting the mortise-and-tenon joinery in the curved parts. 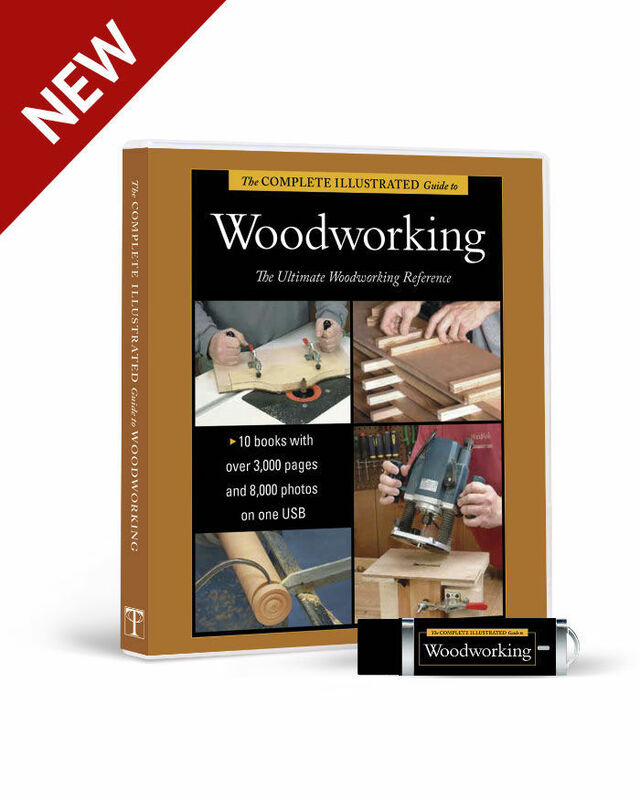 Woodworker Greg Paolini takes you through the construction step by step, adding tips for cutting accurate joints, laminating the arms, assembling the base, cutting the joinery and shaping the curved back slats, creating a seat-cushion frame, and finishing. 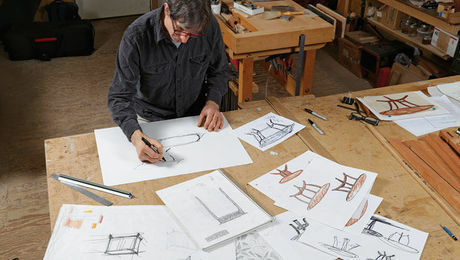 In addition to this project plan, you can watch Paolini demonstrate how to build the chair, step by step, in a 12-part video workshop. 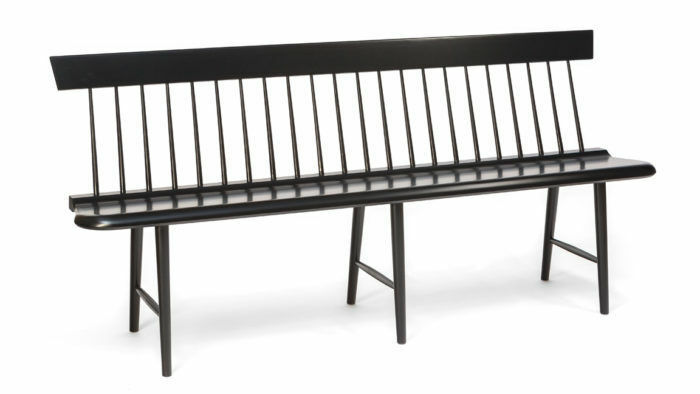 Synopsis: The clean, contemporary style of this bench makes it versatile enough to use in the dining room, foyer, hallway, porch, or even the back yard. The seat slats are tapered with beveled edges. The routed groove in the legs serves a dual purpose — hiding the glueline and adding a design element. 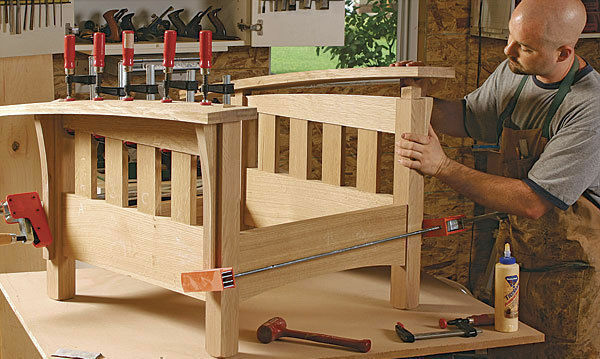 A simple planer jig and templates make it easy to build multiples of this bench. And aside from the mortise-and-tenon joints, everything on it, from the tapers to the grooves to the pocket joints, is simple to execute. Synopsis: In this video workshop, Matt Kenney will show you step-by-step how to make this elegant garden bench. We’ll start with a trip to meet furniture maker Hank Gilpin who’ll give some advice on designing furniture for the outdoors. 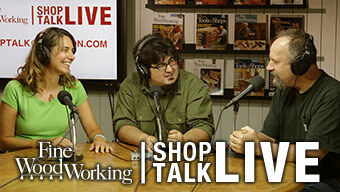 Then Matt will take you back to his shop for in-depth instruction on making the bench. 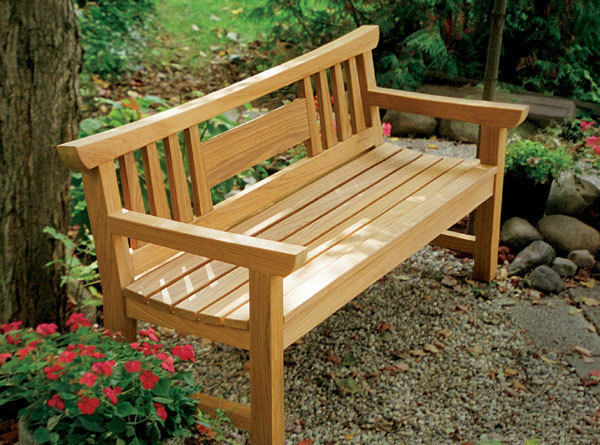 Tight-fitting mortise and tenon joints are key to a sturdy outdoor bench. While Matt’s a hand tool guy at heart, he’ll show a simple method for routing all the mortises using a collection of handy jigs. 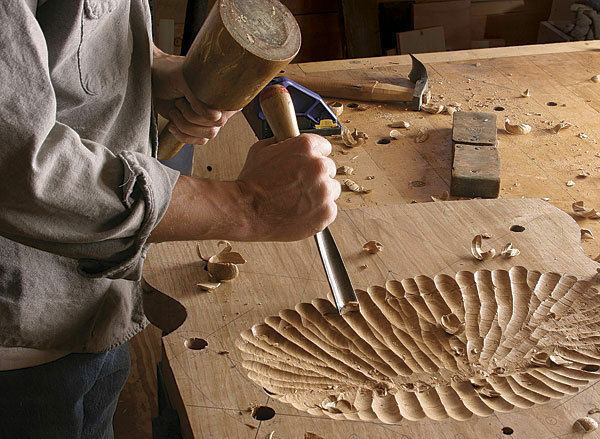 He’ll also demonstrate two ways to cut tenons and give tips for shaping all the curved parts. 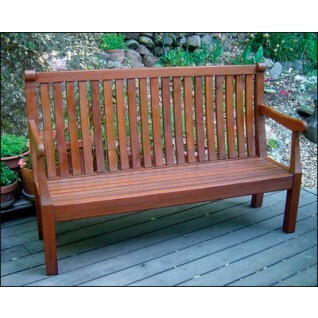 Synopsis: Russell Jensen designed this bench with a blend of traditional Tudor and Asian styles. The curved armrests, crest rail, and tapered back splats contribute to the Asian feel, while the chunky front legs and angled back legs are strictly Tudor. 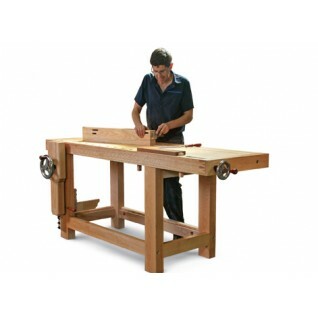 The angled rear legs are shaped on the tablesaw using a tapering jig. Simple mortising jigs ensure that the 40 different mortises used to join the bench are completed quickly and accurately. 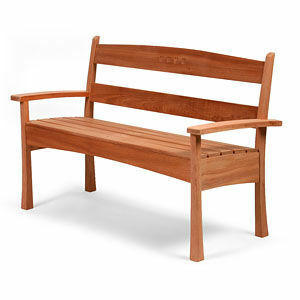 Jensen used teak for his bench, but gives advice on choosing other outdoor-friendly woods that would work. 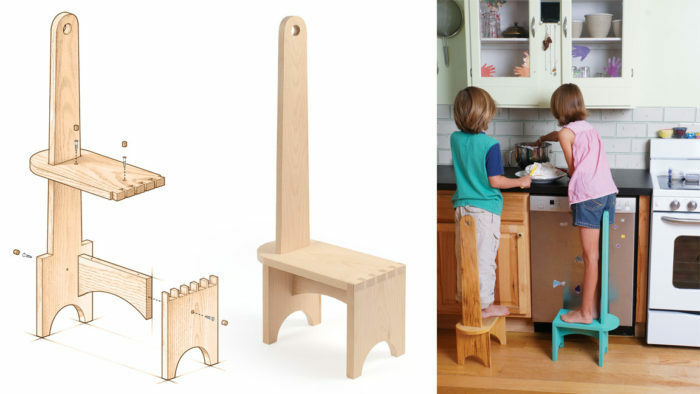 Synopsis: Each of Fabian Fischer’s stools has its own character. He makes them with hand tools from a variety of woods and leaves the tool marks that make them unique. 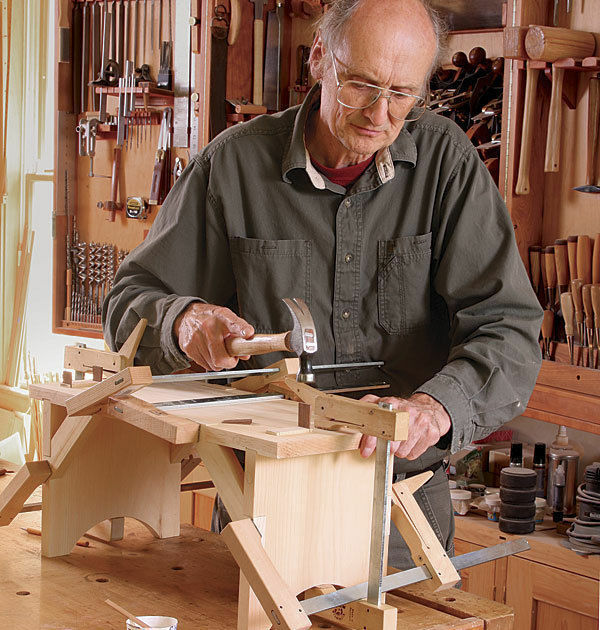 Here he builds a comfortable stool sized to sit at a workbench. 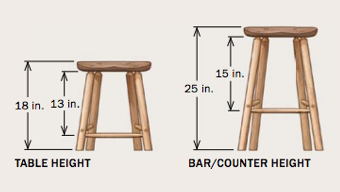 Simply change the height for different uses. You’ll learn how to shape the seat, form the legs and stretchers, including their mortises and tenons, and assemble the stool. Synopsis: This Shaker piece can be sized as a footstool, a bench, or even a side table, and gets top marks for both looks and strength. The legs have decorative arches at the bottom and are attached at the top with through-tenons. Four dovetailed corner braces add stability. For even more dimensional stability, the legs are seated in a shallow dado cut into the underside of the top. 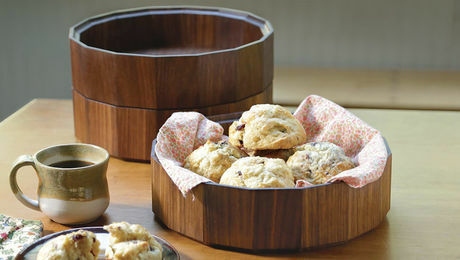 This design is solid and functional in a variety of sizes. Becksvoort makes a bench version that is 11 in. deep by 40 in. wide by 18 in. tall. When building to a larger scale, sketch the design until the overhang and foot arches please you.